Ice sword,blue worm sword and venomous sting spear? 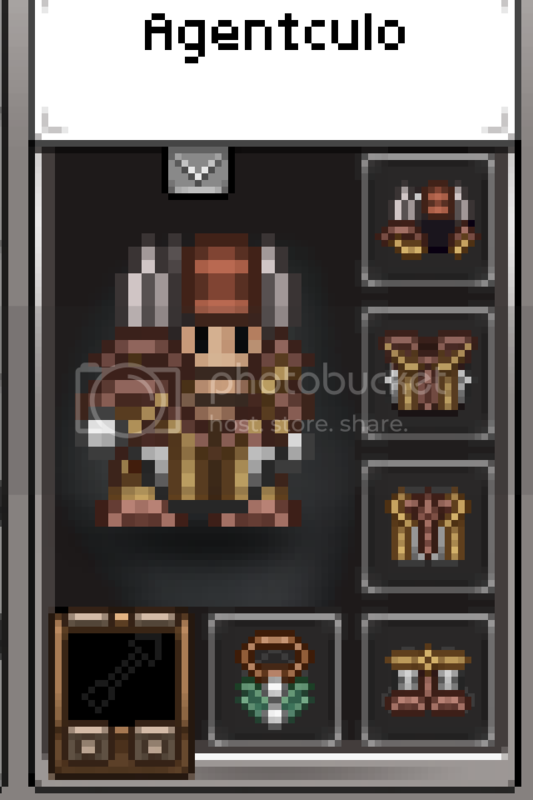 for the diving helm? Asaso wrote: Ice sword,blue worm sword and venomous sting spear? for the diving helm? I'll give you a phone for your brother's green plumber hat. I will also throw in a frost skeleton head. Do we have a deal or do you want me to change offer?? Ok AgentCulo do I trade with you? Taotli wrote: Ok AgentCulo do I trade with you? Ok, he knows about the trade right?